Materials: Polar solids, 12mm clear tempered glass with 1/2″ bevel, Aluminum pucks, Stainless Steel, Levelers. All pieces are constructed of Polar solids, stainless steel and glass. 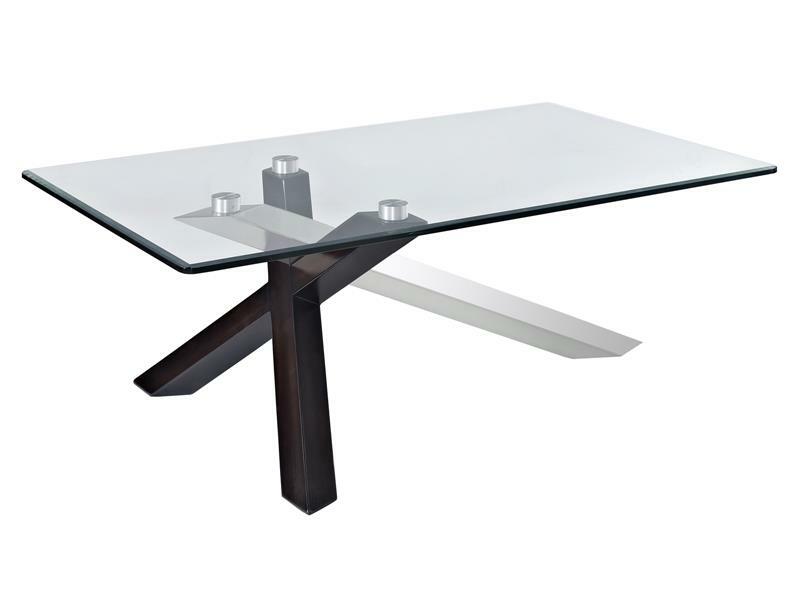 All pieces feature 12mm clear tempered glass top with 1/2″ bevel , wood and stainless steel legs and levelers on feet.